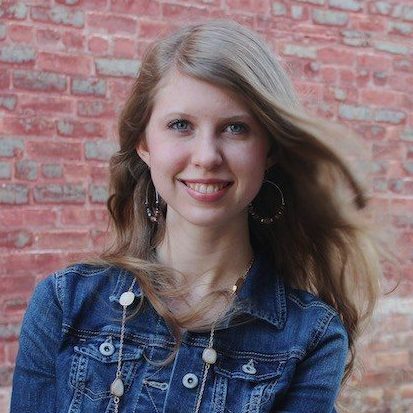 Sara Barratt is an 18-year-old lead writer and editor for theRebelution.com. She’s passionate about pointing teens to Christ and reclaiming truth from the lies of the culture. Connect with her at sarabarratt.com and on Facebook. In the two years since I received my diploma, I’ve learned a lot. Here’s what I wish I heard.